Whether you’ve been working out for years or are just beginning your fitness journey, investing in some objective, professional assistance could be exactly what you need to reach your goals. 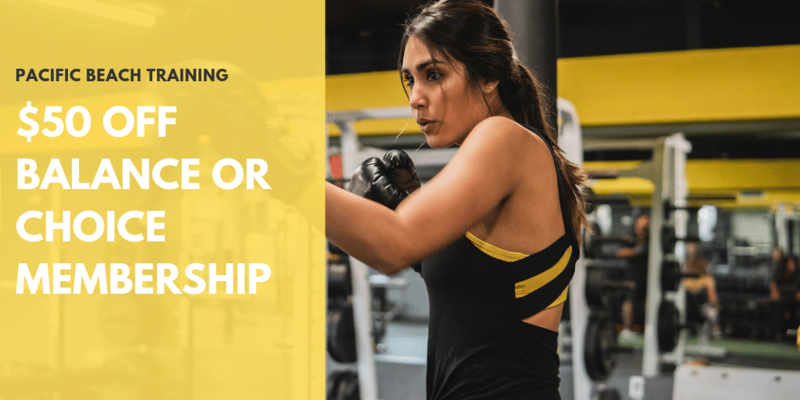 Getting in shape without guidance can be a confusing process, but a qualified trainer can help you if you’re new to the gym experience. If you’re already fit but want to take your routine to the next level, consulting a trainer is a wise choice. 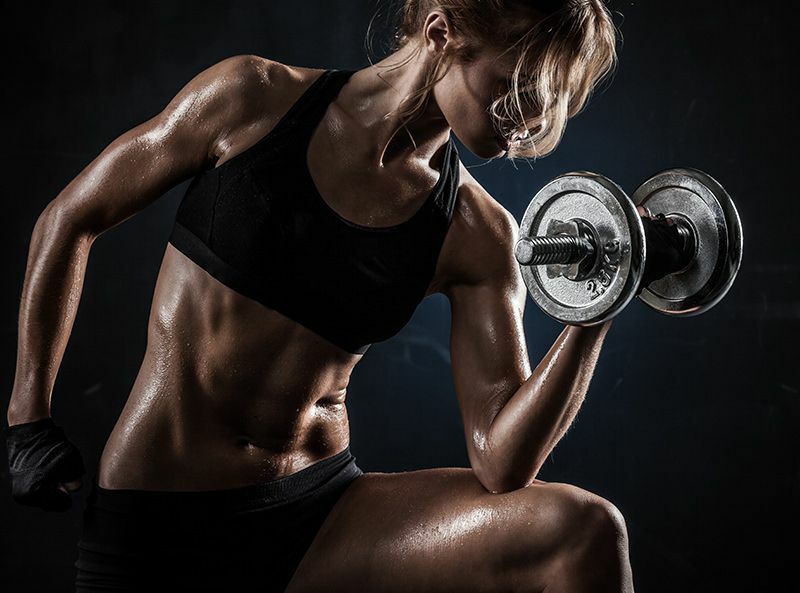 A San Diego personal trainer can assist you in ways you might not have dreamed possible. Along the way, you could find that the experience leads to a transformation of not only your physical self – but of your mind and your life as well. Working out under the watchful eye of a professional is really something that every novice should do. A trainer should be qualified to instruct you in the basics, from moving safely during your workout to using equipment correctly. 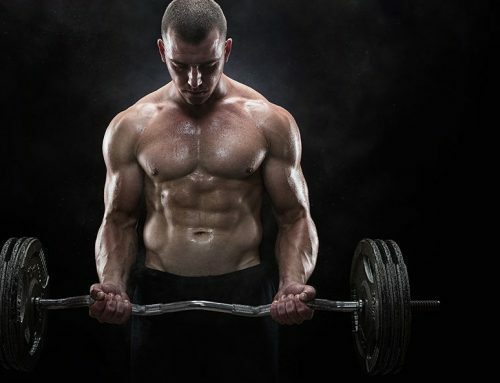 These will be the first steps toward getting your body in optimal shape. If you’re a longtime workout enthusiast who has reached a frustrating fitness plateau, your trainer will assist you in figuring out which actions to take and when to take them. You might just need to make a few slight modifications to your routine; alternatively, your workout schedule may require some significant changes before you see the results you want. This is exactly the kind of task that a professional is trained to do – aiding you in finding ways to push past those barriers that have been holding you back. Sometimes, you may simply need some moral support in order to feel motivated. 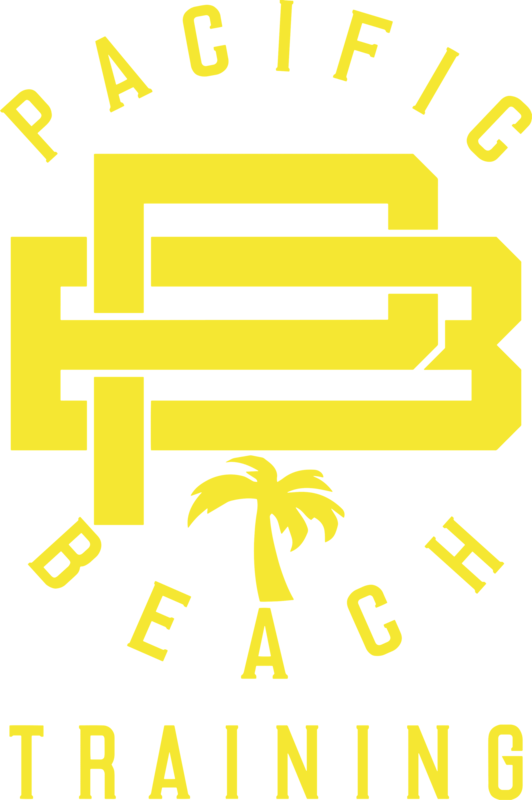 Life in general can be challenging; but when you know where to contact Pacific Beach Personal Trainers who take their job seriously, you can get the positive support you need to rediscover (or uncover) your enthusiasm for exercise. 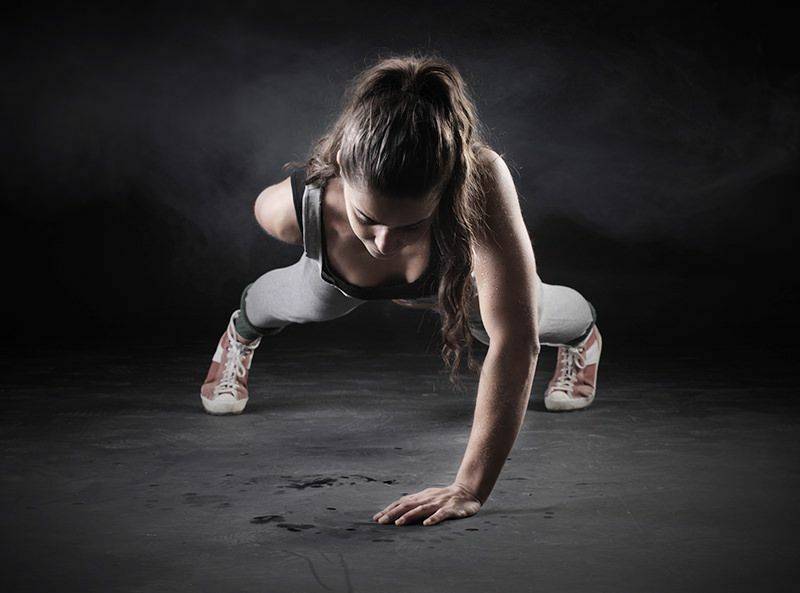 It’s not difficult to lose sight if you are objective when life’s demands overwhelm you – but a good trainer will show you how to redirect your focus toward your fitness goals. Most people struggle with body image issues at some point, and those issues can range from being mildly annoying to absolutely debilitating. Working out with a trainer can give you a renewed sense of perspective. 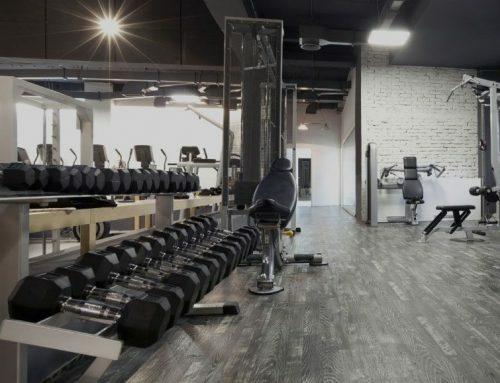 If you’re like a lot of individuals, you may judge yourself harshly – but a dedicated personal trainer will be more interested in helping you to move past that mentality. You deserve to feel great about yourself – by committing to a workout program, you have already taken a meaningful step in the right direction. Utilizing a trainer will make the process more efficient and enjoyable.